What dedicated angler doesn’t dream of someday hooking a giant trout? For most of us, the prize remains elusive—or an accidental catch at best. 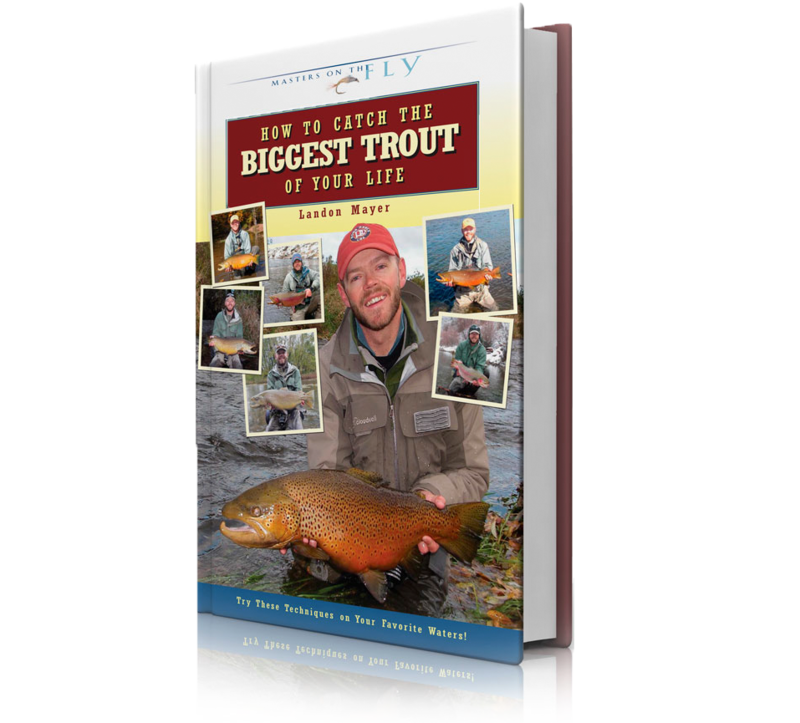 If this describes your experience in hoping for a huge trout on the end of your line, How to Catch the Biggest Trout of You Life will change your life. 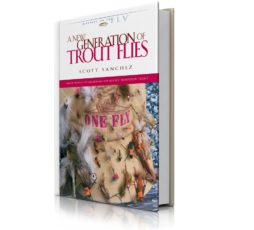 This practical new handbook reveals the innovative strategies and techniques for finding, hooking, and landing trophy trout. 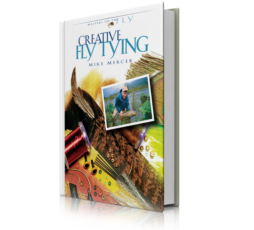 It’s written by Landon Mayer, a bright young professional fly-fishing guide from Colorado with a growing national reputation for his ability to catch brown and rainbow trout of five to 15 pounds and even larger with remarkable regularity. Breaking with the famously secretive behavior of many exceptional anglers, Mayer is straightforward about how he consistently hooks the big ones. He holds nothing back. 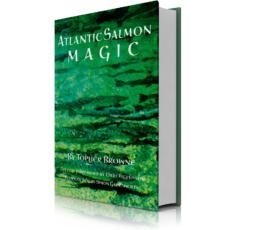 He shares all his secrets to help you go after the fish of your dreams in your favorite waters. This handsome book is illustrated with excellent line drawings clearly demonstrating how to cast and make the special presentations the author has developed while on the water an average of more than 200 days a year—spring, summer, fall, and winter. 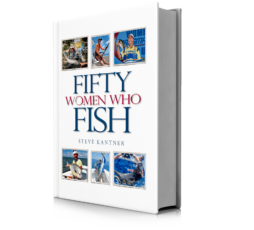 It features page after page of stunning photographs of the author and his friends with eye-popping monster trout from rivers across America.